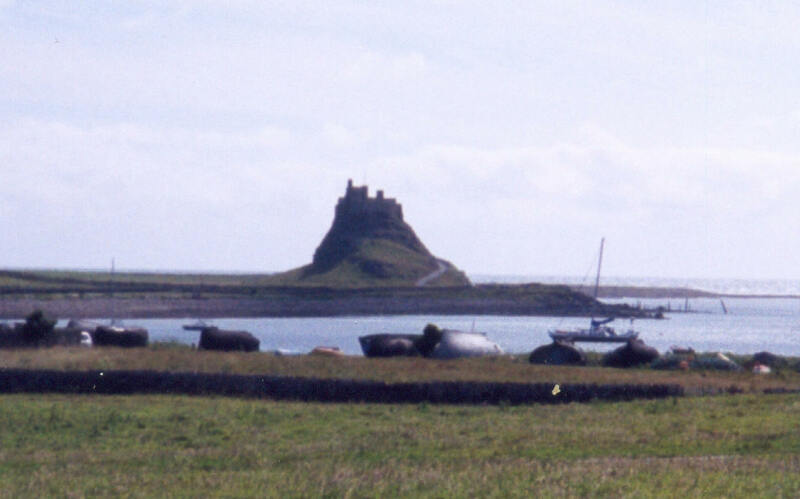 Lindisfarne Castle was built in the 16th. century as part of coastal defences against the possibility of Spanish invasion. Lindisfarne island, also called Holy Island, is probably more famous for its associations with the Northumbrian Saints, St. Cuthbert and St. Aidan and the Northumbrian Abbey on the island was famous in its day as a centre of learning.